I’m sure that Dion from the Buzzard will be along shortly to tell us all how wrong we are and stupid for trying to take depreciation into account. 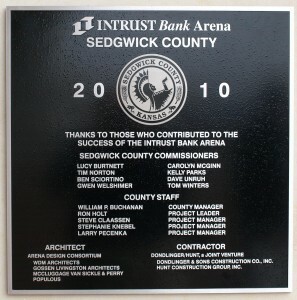 So what if the arena cost 183 million. Its paid us back a few hundred thousand dollars!!!!! Its a huge success!!!! Let’s face reality. 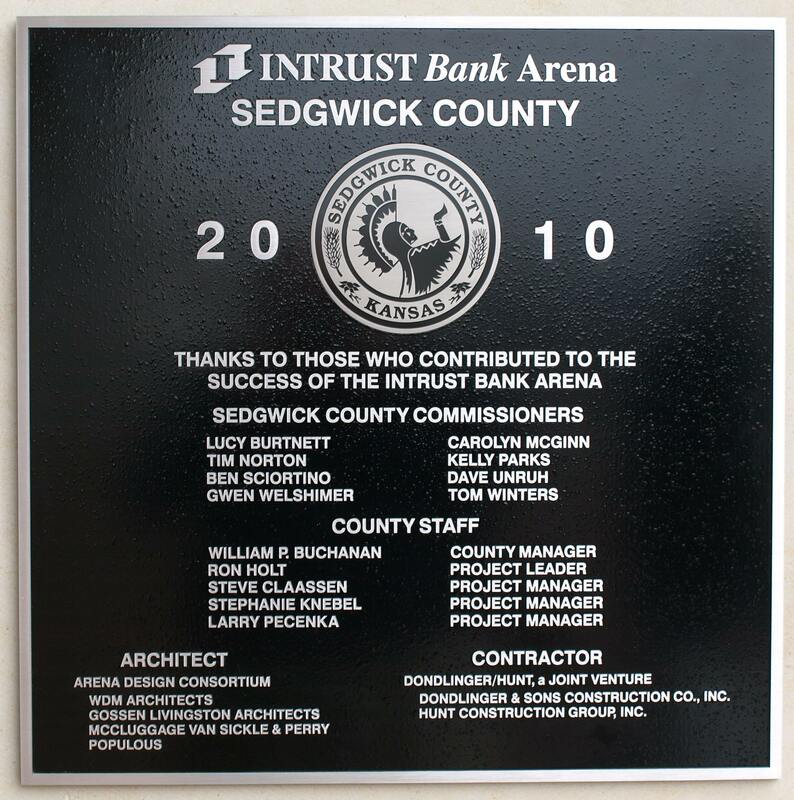 The Intrust Arena was built for entertainment value for the Wichita Community. 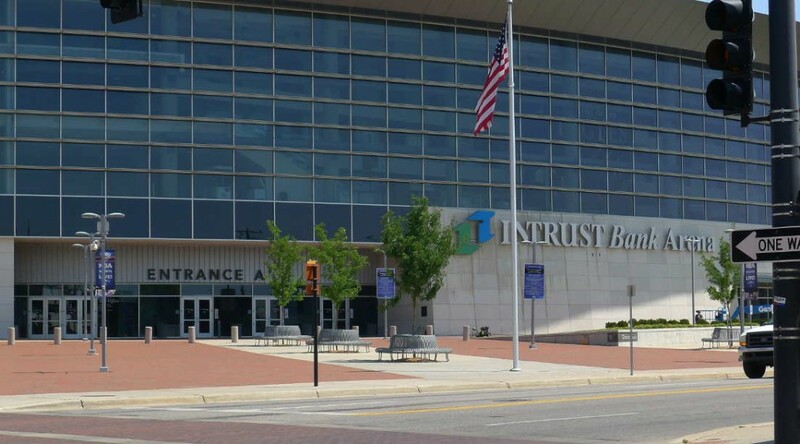 My major concern is that the Intrust Arena is a part-time venue ( closed for a significant amount of days during a fiscal year ) and yet SMG needs on average 30 full-time employees. This seems excessive and inefficient to me.